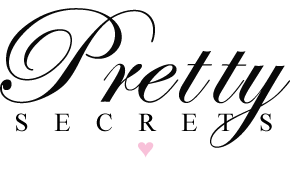 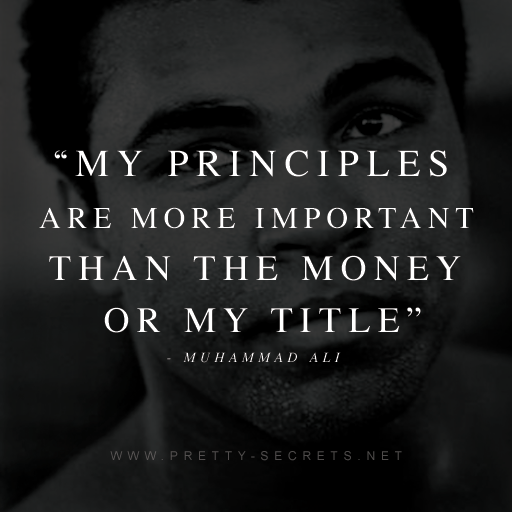 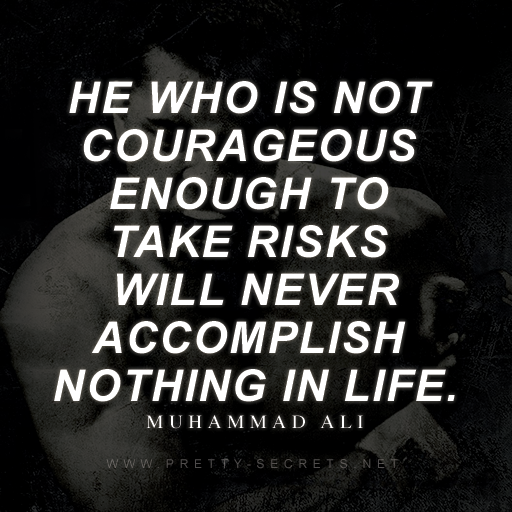 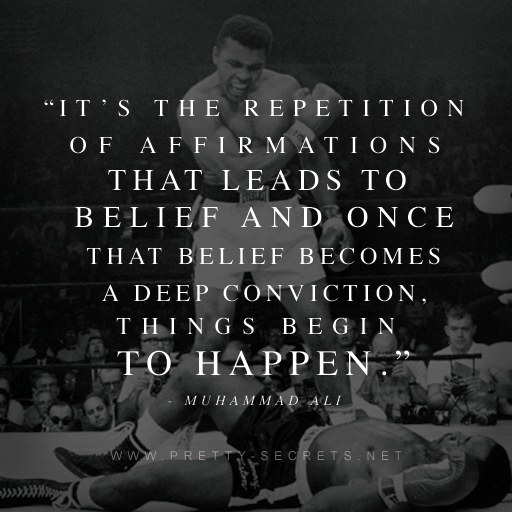 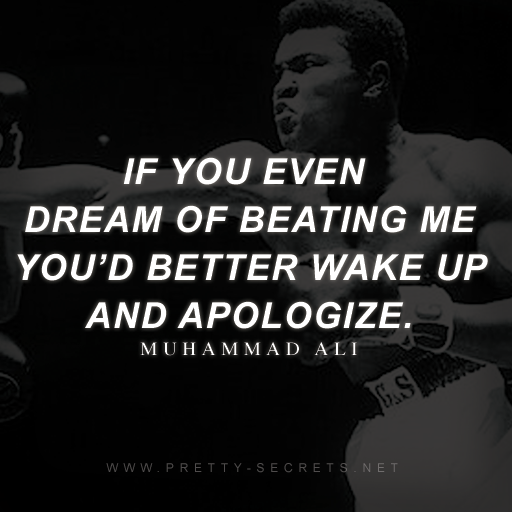 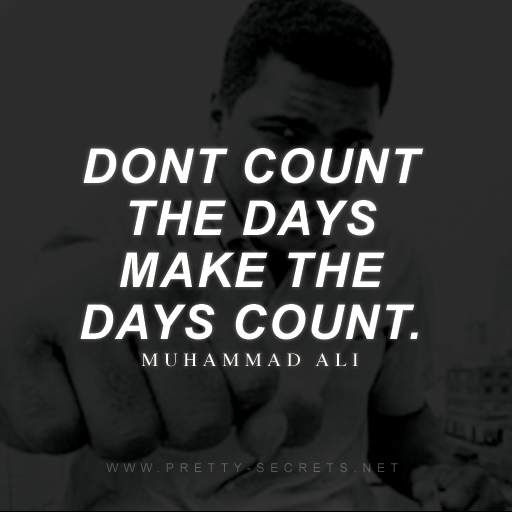 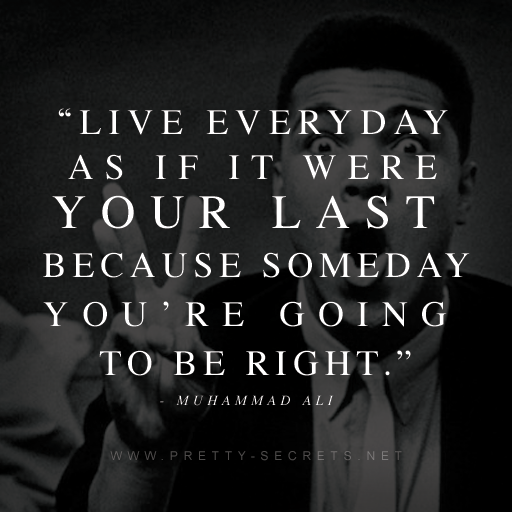 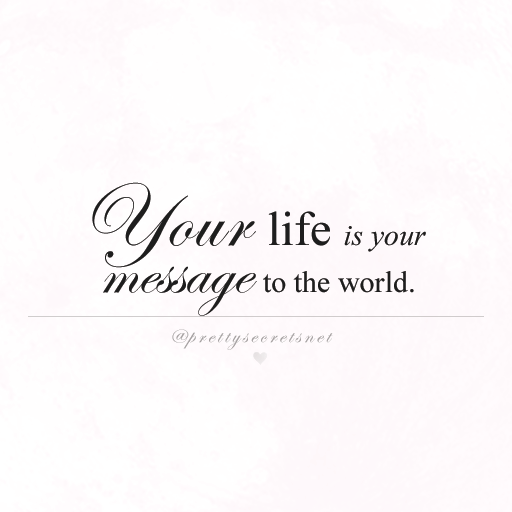 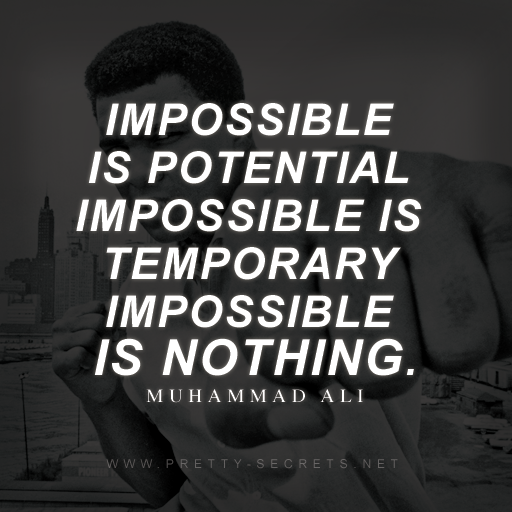 Some of Muhammad Ali’s greatest quotes…. 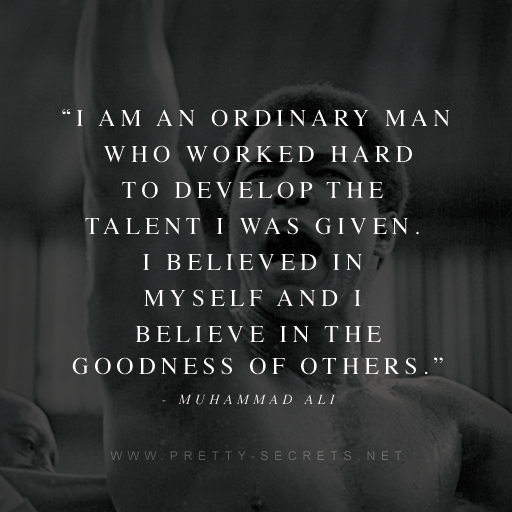 Muhammad Ali inspired the world not only with his boxing talent but with his amazing attitude towards life, the self belief and confidence he had in himself and the kindness and love he had towards every human. 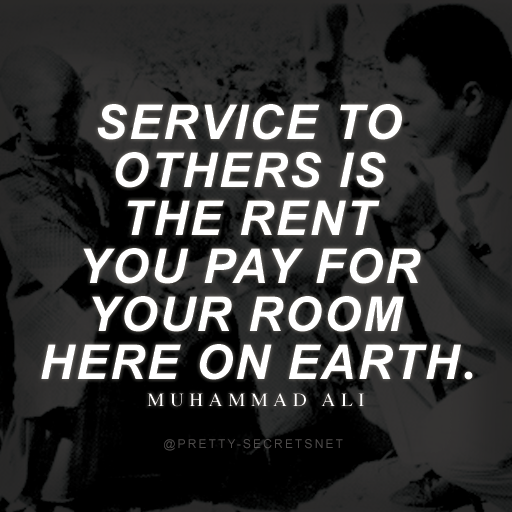 He raised so much awareness and made a true impact in the world and continues to inspires so many people to become their greatest version. 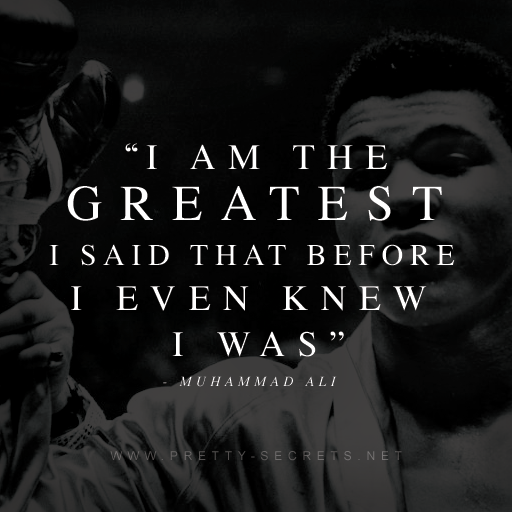 RIP the greatest Muhammad Ali.